A natural makeup remover (even waterproof makeup), moisturizer & leather cleaner & softener | Save. Spend. Splurge. Extra-virgin, untreated, unheated, unprocessed organic coconut oil. If you have pores that clog easily, do not do this. If you are acne-prone, do not do this. I myself have sensitive skin and am acne-prone and this made me break out like crazy, so be forewarned. Melt some on your fingers, rub some on your eyes and face, and it removes EVERYTHING even waterproof makeup. It kind of melts right off because the oil lifts up the makeup, and then you can wipe it away with a warm wash cloth or use a cleanser to remove the oil. As a face moisturizer, it works perfectly on my mother who now uses coconut oil to remove makeup and moisturize her face. For me, it clogs my pores (I tried it out for the first week and it went fine, until the acne appeared around my eyes and nose by week 2). It’s also great as a body moisturizer, it really gets into your skin if you buy the unprocessed, extra-virgin stuff. You don’t need to use a lot either. ALSO, USE IT AS A LEATHER CLEANER & SOFTENER! I use this to soften leather and clean my leather shoes. I take a little on a wipe, rub it all over and it works like a charm. I had squeaky leather shoes (when I walked, they squeaked by the toes), so I rubbed a little coconut oil on the inside, and the squeak was gone instantly. Be forewarned, you will need to really rub it in and moisturize your shoes with it because once the oil cools, it will congeal and could leave white streaks (just rub again until it is liquefied & absorbed). ← Do you think you have taste or style? Which is more important? 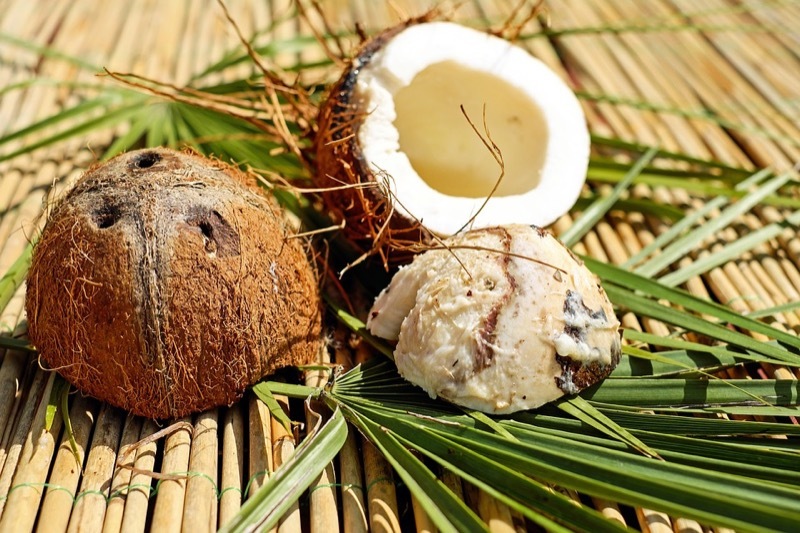 I use coconut oil as a body moisturizer on a daily basis and on my face when I travel (fewer products to haul around!). Other oils will remove makeup as well – almond and grape seed are the two I generally keep at home. Jojoba is another one I hear is good. Unfortunately, I have the same problem as you, my skin erupts with zits at the slightest provocation, so I don’t think that coconut oil will help. But cleaner leather shoes, I think I will give that a try. Rub it in really well until it melts away otherwise it will leave a white mark when it cools.